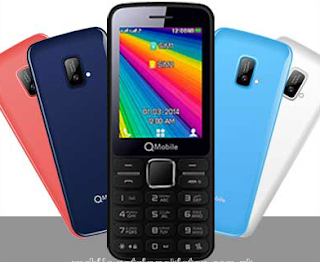 Today we are going to share with you Pakistan,s most popular mobile phone brand QMobile B series all in one flash files pack.All of files are MTK based CPU'S which is most conman CUP MT6260 and MT6261. Here is a list off of flash files. You can easily flash these files with any Chines flashing device all the files are tested and OK so download the files pack and if you like the past then share it.